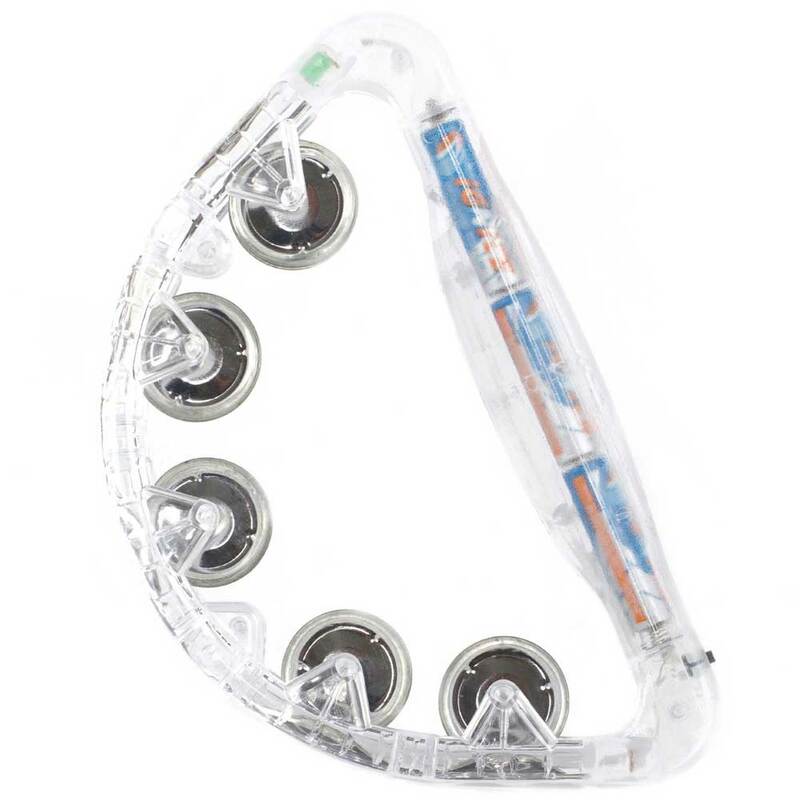 Bulk/wholesale lot of 36 tambourines. Each unit in individual resealable cellophane bag. Also available individually here.